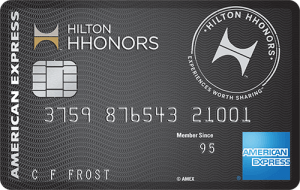 40,000 bonus points after you spend $1,000 on purchases in the first 3 months your account is open. 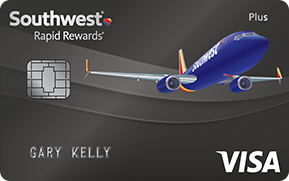 Earn 2 points for every $1 you spend on Southwest Airlines® purchases. 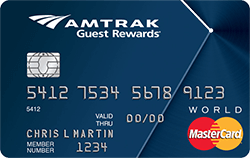 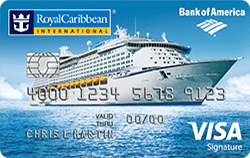 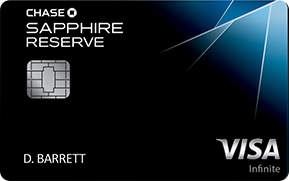 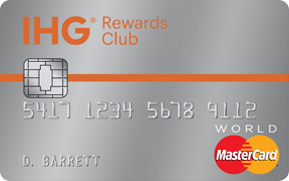 Receive 3,000 bonus points after your cardmember anniversary.